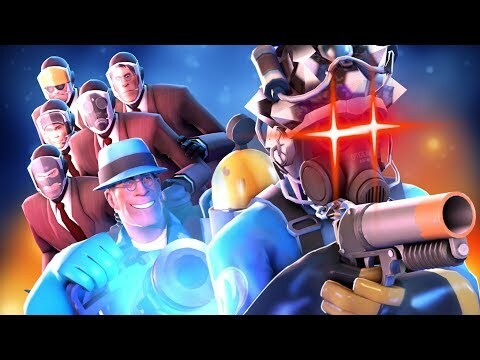 On-call SFM Thumbnail guy, with a side of opinionated content. 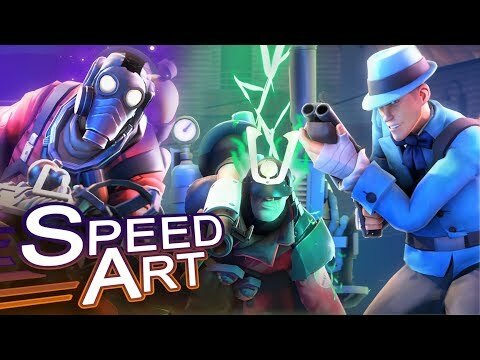 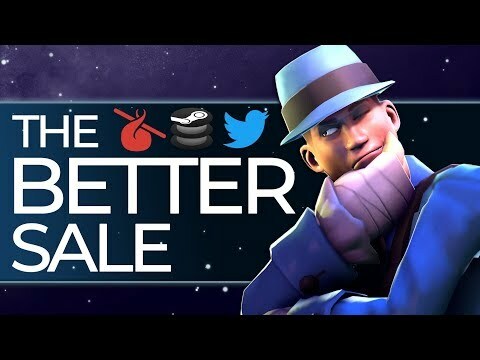 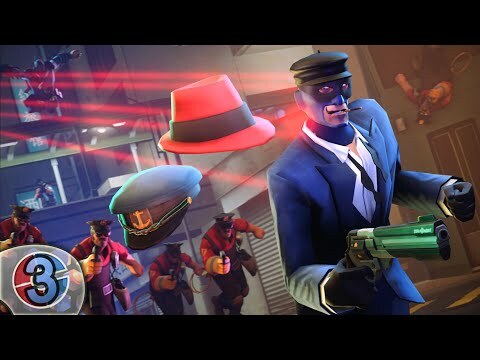 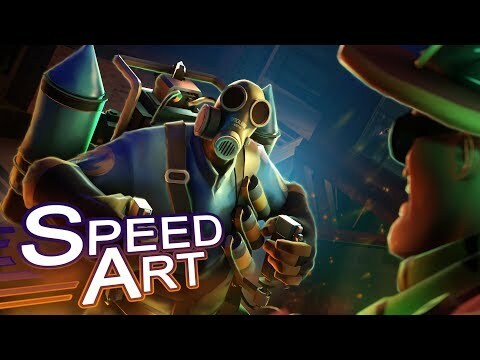 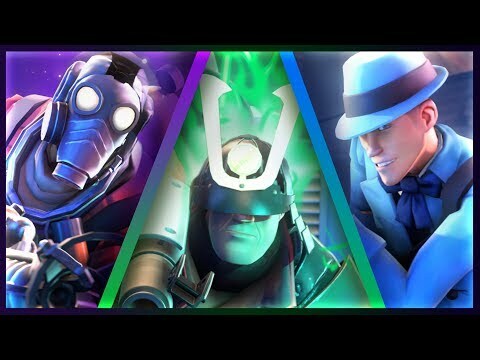 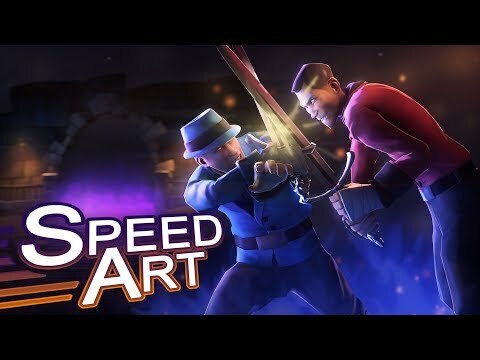 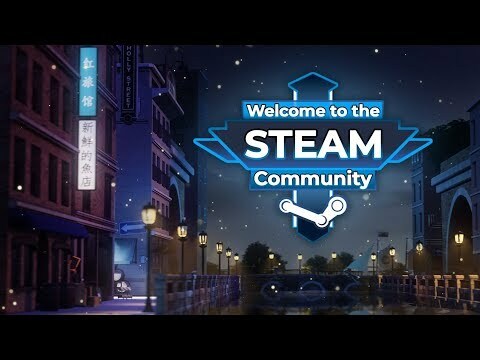 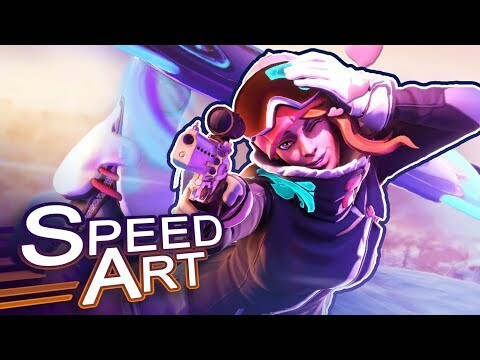 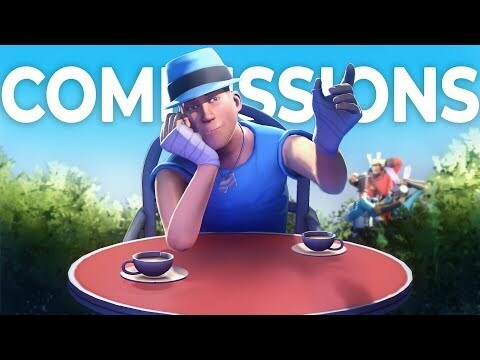 I’m one of those YouTube thumbnail makers, with most of my notable works commissioned by Muselk, and other TF2 people. 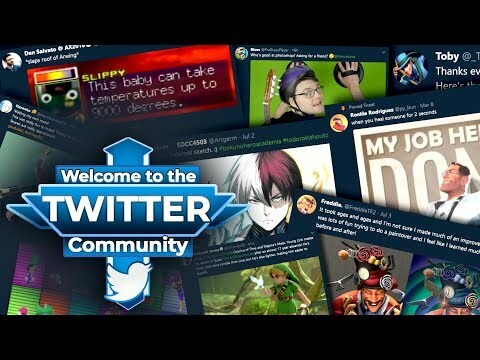 I spend most of my time on twitter, and managing the Teamsource Discord Server. 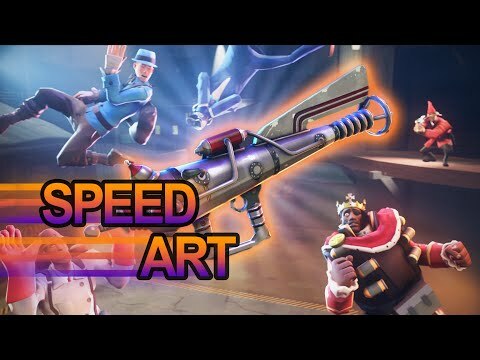 [SFM Speed Art] The Tuesday Muselk Special? 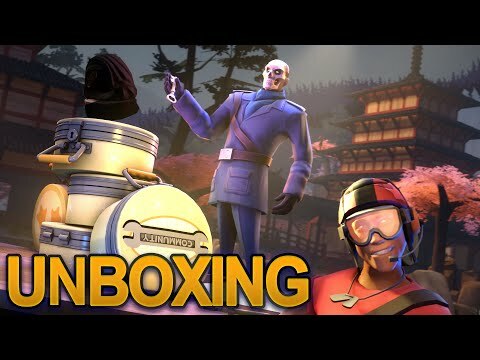 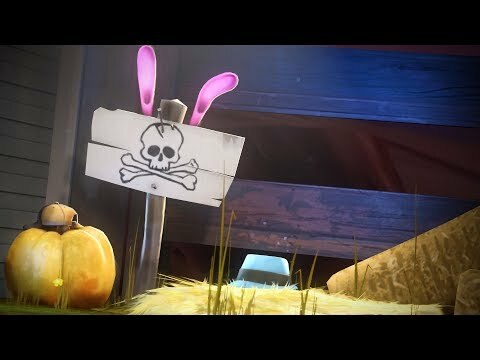 [TF2] Extract #3: HUGE Vac Wave, New All-Classes, Mayflower & More! 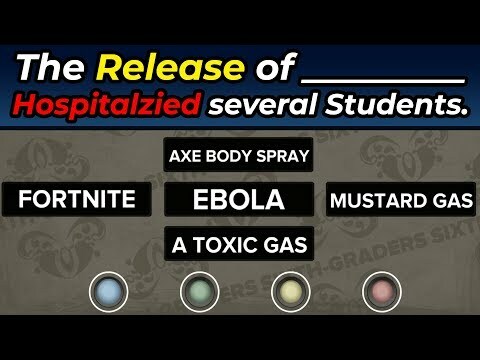 I should probably write a proper description. 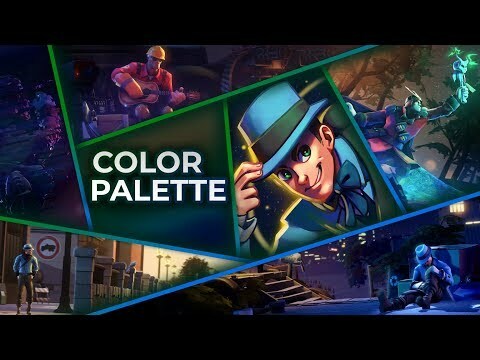 What's your Favorite Color (Palette)?